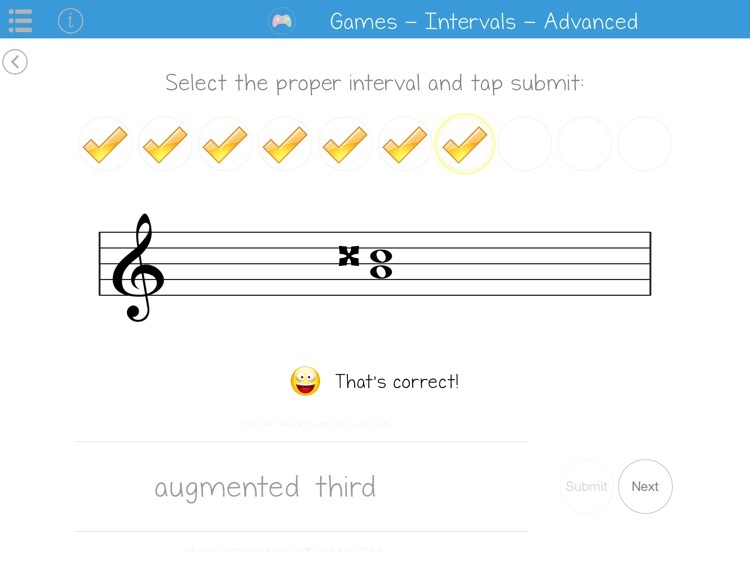 Learn how to read music in a fun and interactive way! 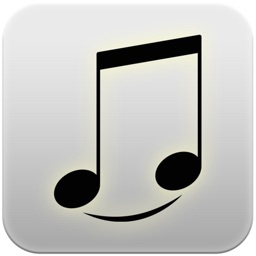 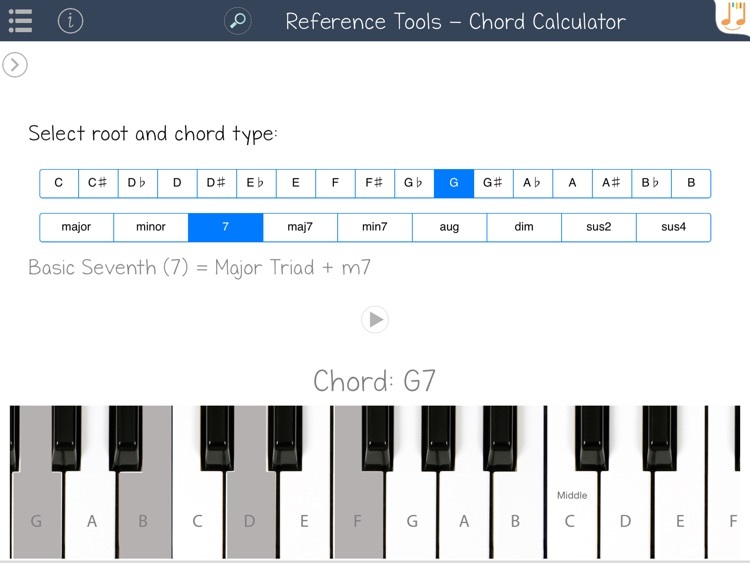 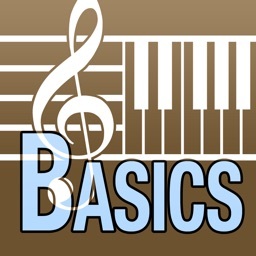 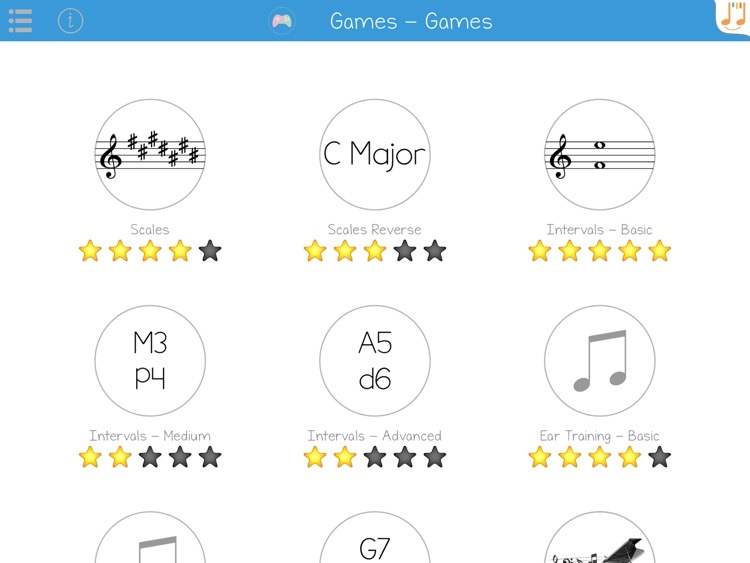 Music Theory Tutor provides all you need to learn the basics of music theory. 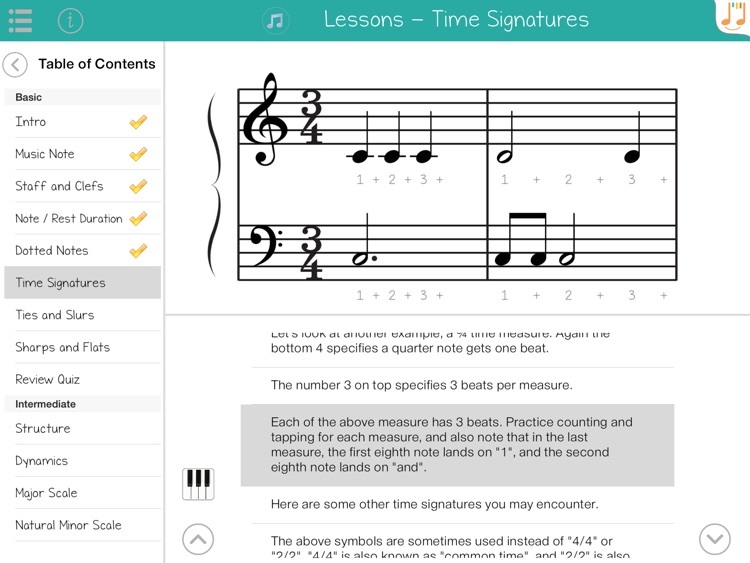 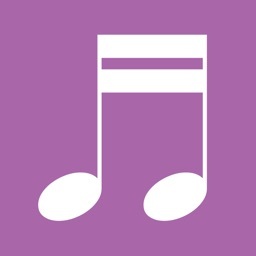 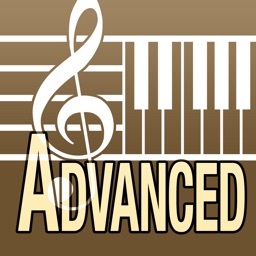 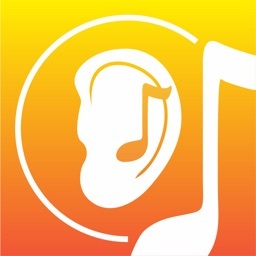 Use this app to learn music theory by yourself at your own pace, or as a reference and practice tool to complement your music lessons. 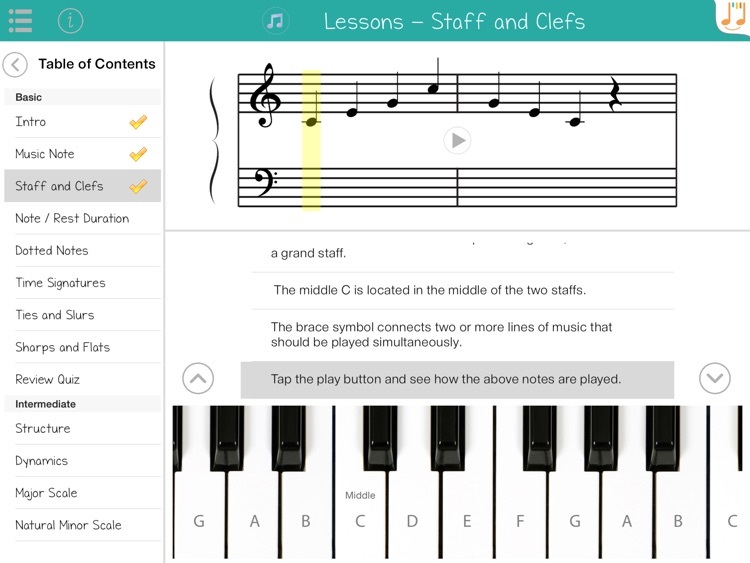 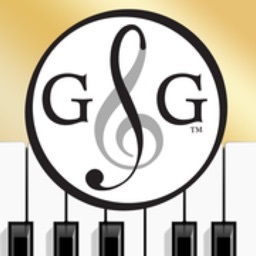 Lessons, reference charts, practice games, this app has it all!